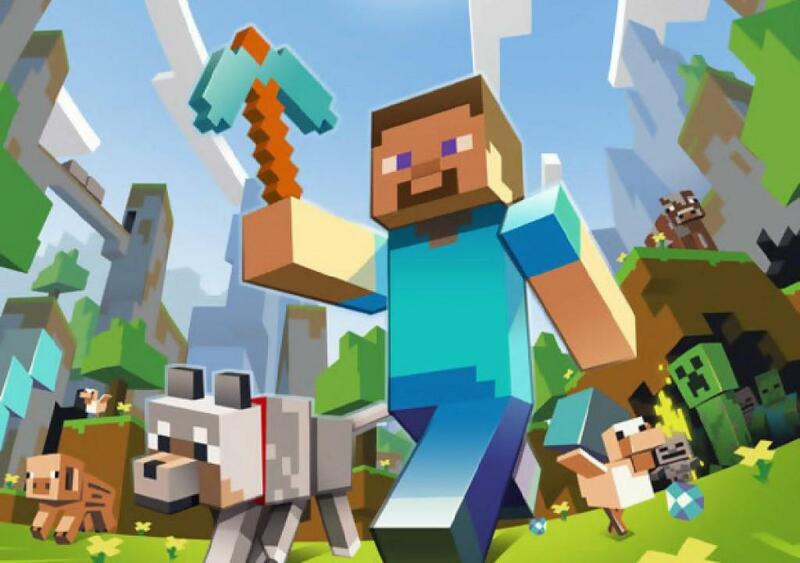 Come enjoy an hour of Minecraft for the game's youngest fans. Meet other fans of your favorite game. We will play on the computers in the new Digital Media Lab. This event is just for children in grades K-2 (ages 5-8). Registration is required. If you register and cannot make it, please contact the library to cancel.